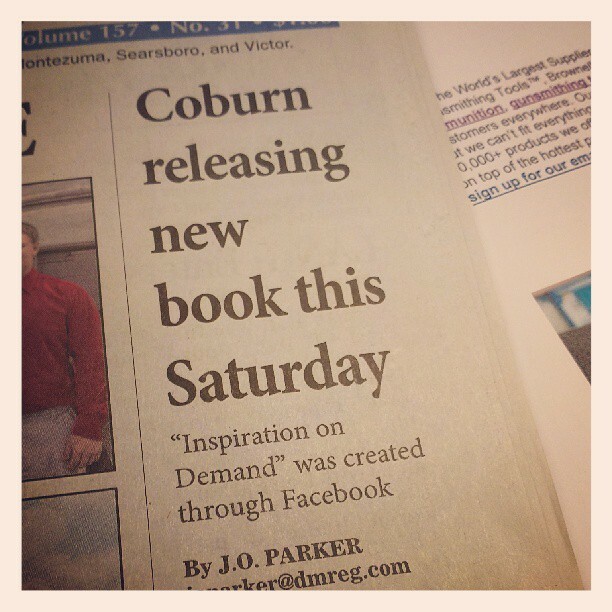 Book Release Party for Inspiration on Demand will occur at 5pm August 3rd. Location is the Brooklyn Public Library at 306 Jackson St. Brooklyn, Iowa 52211. What to expect: Motivational Speaking, Ask Anything Q&A, and Book Signing. $1.00 from each book sold will be donated to the Brooklyn IA Food Bank. Inspiration on Demand will be available for $15 ea, Through the EYES of an Abstract Mind will be available for $10 ea. Free signed posters will be available while supplies last.